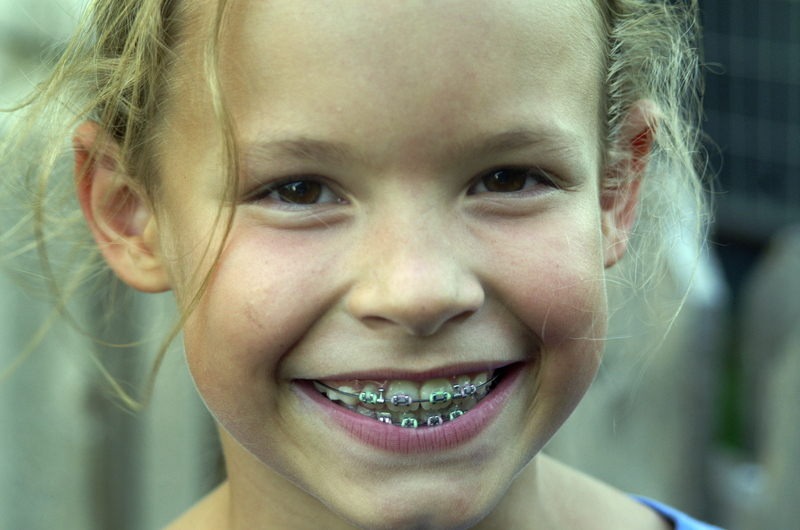 So would you be surprised to learn that the American Association of Orthodontists recommends that children have an orthodontic screening by age 7? The specific timing depends a lot on your child’s individual development, but ideally, we’d like to begin orthodontic screenings once a child’s permanent molars and permanent front teeth have erupted. Sometimes — in fact, most of the time — we will simply observe your child’s growth and development and won’t do anything in the way of treatment. Still, early orthodontic screenings are an important part of your child’s overall wellness and the very first step to a beautiful smile. Early screenings give us the opportunity to identify orthodontic issues while the jaw is still growing and before all the permanent teeth erupt. If we do find something that warrants interceptive treatment, starting at an early age can correct the problem before it becomes more serious and more complicated to treat. As a result, we can potentially reduce your child’s total treatment time and improve the final result. Preserving space for unerupted teeth. Reducing the need for tooth removal. Reducing treatment time with braces. What’s the first exam like? 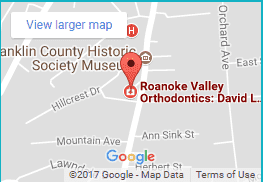 Your child’s first orthodontic visit is complimentary and will include an examination, taking photos and x-rays and discussion of potential treatment options. 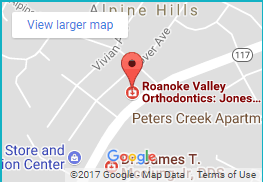 This visit will address your child’s orthodontic needs to determine if this is the proper time to begin treatment. We’ll look for several things, including evidence of crowding, issues with your child’s bite and protrusion of the front teeth. If it’s not time to start treatment — and again, most of the time it’s not — we’ll schedule your child to come back for annual screenings. Once he or she is close to needing comprehensive treatment, we’ll increase the frequency to every six months. We won’t begin treatment until your child’s growth and development is at a point that treatment makes sense and will be the most effective. 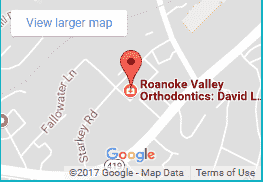 To request your complimentary consultation at any of our three locations, please call 540-563-1640 or use our appointment request form. And this is the perfect time to make the appointment if you’d like your child to have a screening before school starts in the fall. For more information about starting treatment, visit the New Patients section of our website. We work with all insurances and will file for you. We also have several payment options and a family care program that includes discounts for additional family members.